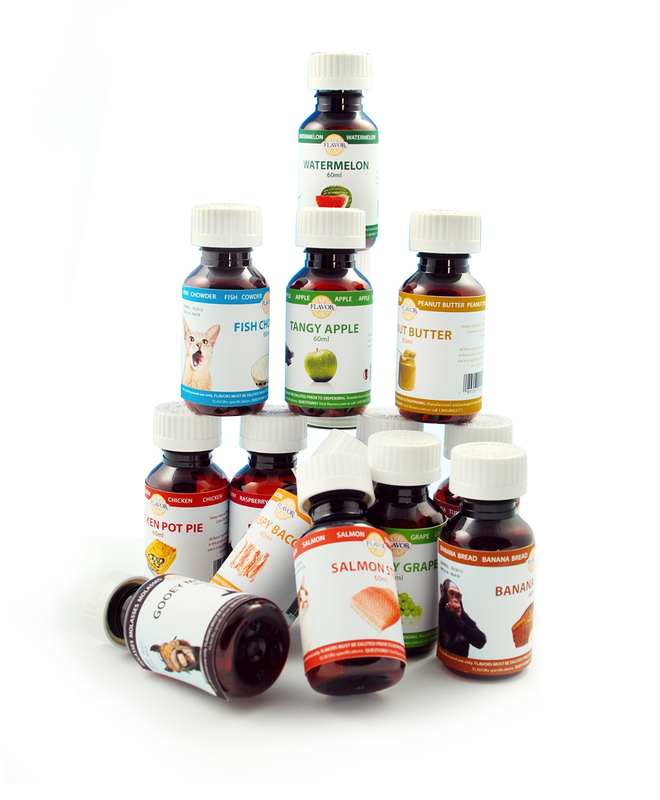 New Digital Flavorist program provides thorough compounding and flavoring instructions to help veterinarians and pharmacists increase medication compliance for pets. The new technology enhances the FLAVORx Veterinary system, which is available in thousands of veterinary clinics and pharmacies. The Digital Flavorist is a major improvement to the FLAVORx Veterinary System. FLAVORx, a leading supplier of medication compliance solutions for people and pets, today announced a major enhancement to their veterinary line. The new Digital Flavorist software gives veterinarians and pharmacists complete veterinary compounding and flavoring instructions with just a few quick keystrokes. Following the recipes generated by the Digital Flavorist, veterinarians and pharmacists can easily turn solid-form medications into flavored liquids, which most pets are more likely to take without a fight. "The Digital Flavorist is a major improvement to the FLAVORx Veterinary System," said Chad Baker, vice president of marketing at FLAVORx. "For pet owners who struggle to give pills to their cat or dog, a flavored liquid form of the medication can be a godsend. The Digital Flavorist makes it easy for vets and pharmacists to provide this invaluable service to their patients." Since the FLAVORx Veterinary system was first introduced in 1997, millions of prescriptions have been compounded and flavored for pet owners. Grilled Tuna, Chicken Pot Pie, Crispy Bacon and Red Angus Beef are just a few of the FLAVORx flavor options available for nearly all veterinary medications. Based on the species of pet, the veterinarian or pharmacist can make recommendations on which flavors will work best for each medication. Pet owners can also look up the top flavors for their pet on the web-based Favorable Flavors Guide. When a veterinary hospital or pharmacy decides to offer the FLAVORx service to their customers, they receive all the tools, flavors, and guidance needed to turn pills into flavored liquids and make a positive impact on pet medication compliance. With the Digital Flavorist, formulating the compounding and flavoring recipes, once considered a labor-intensive process, has been reduced to a few quick and easy steps. 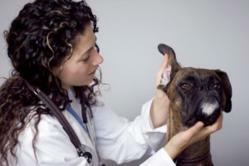 FLAVORx has been helping pets take their medicine since 1997. The FLAVORx Veterinary Flavoring System is available in thousands of veterinary clinics and pharmacies across the U.S. To find a participating location near you, use the FLAVORx Locator found on the company's website. Using FLAVORx's proprietary flavoring recipes, veterinarians and pharmacists have safely flavored millions of prescription and over-the-counter medications, making it easier for pets of all shapes and sizes to take their medicine and for their owners to administer it. The company also supplies nearly 40,000 pharmacies across the country with a pediatric line of products to improve the experience of medicine-time for children. Pill Glide, FLAVORx's newest product, expands their compliance-based offerings and continues the company's mission of improving lives and health-related outcomes through higher medication compliance. For the latest company news, as well as information and tools related to taking medicine more easily, go to the FLAVORx website or follow FLAVORx on Facebook.